Sydney Art Space is a fluid teaching space, with a north facing orientation that sees the space filled with natural light and warmth in winter. There is a kitchenette with tea making facilities, an outside back courtyard and a toilet. 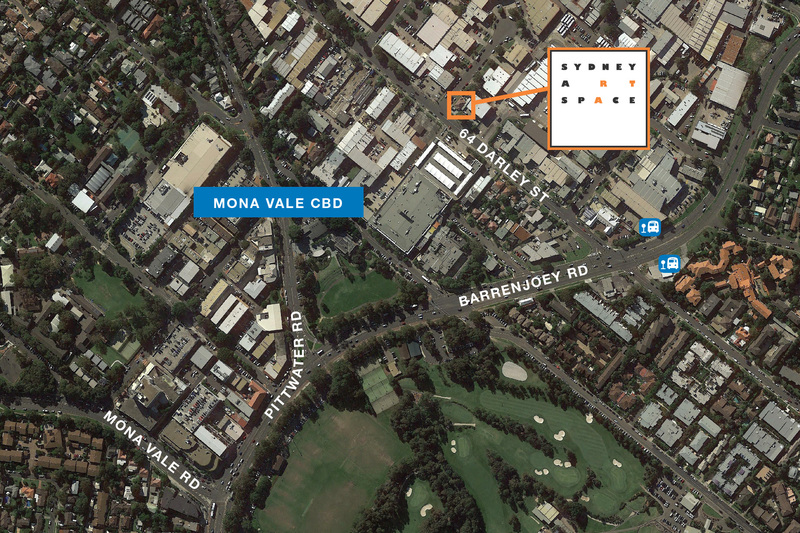 It is well positioned at 64 Darley St, Mona Vale, Sydney, and if travelling by public transport, easily accessed by the L90 as the bus stop is a short walk away! 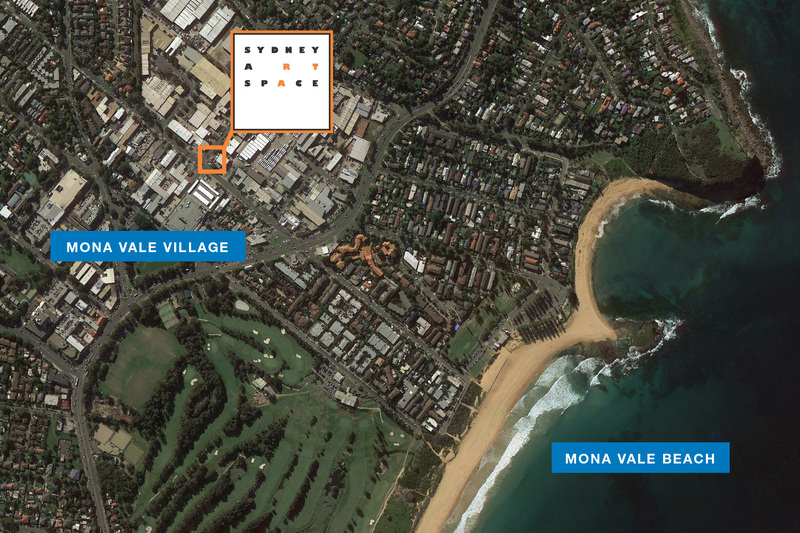 Mona Vale is the thriving lifestyle, business and light industrial hub of the Northern Beaches that offers many shopping centres and cafes. Parking is available in surrounding streets and opposite Sydney Art Space in Pittwater Place where there is 3 hour undercover free parking. There is a drop off zone out the front of Sydney Art Space to deliver art materials and children for their courses.